And to get everyone tapping we are GIVING AWAY A CASK OF KILCHOMAN to one lucky winner! 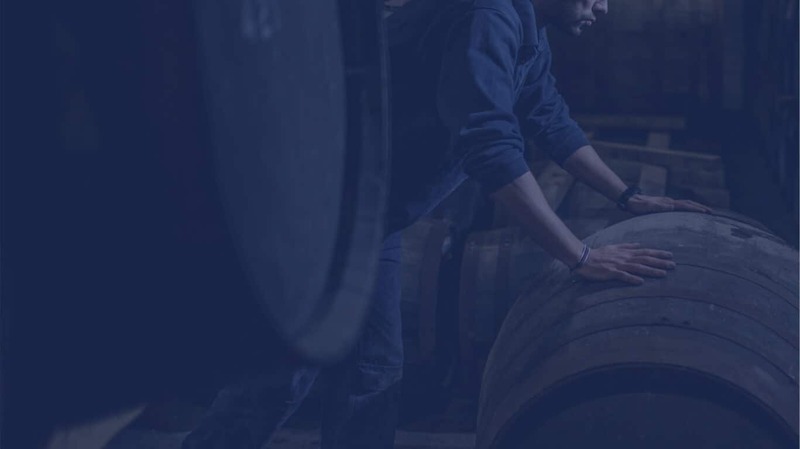 Imagine your very own cask of Kilchoman maturing in one of our warehouses on the farm, not a bad thought, so get your phone out and tap on one of the new NFC enabled bottles hitting shelves around the world, enter the competition within the portal and keep your fingers crossed! So how does NFC work? That depends on your phone; if you have an Android phone or iPhone XS, XS Max and XR, you just unlock your phone and tap it on the back of the bottle (making sure your NFC is turned on). If you have an iPhone 7, 8 or X then you need to download the ‘Discover Kilchoman’ app first. It’s that simple! We will be regularly updating the NFC portals, so keep tapping to see what we have for you next. The new bottles will be hitting European shelves in the next few weeks, arriving in other markets around the world shortly after. 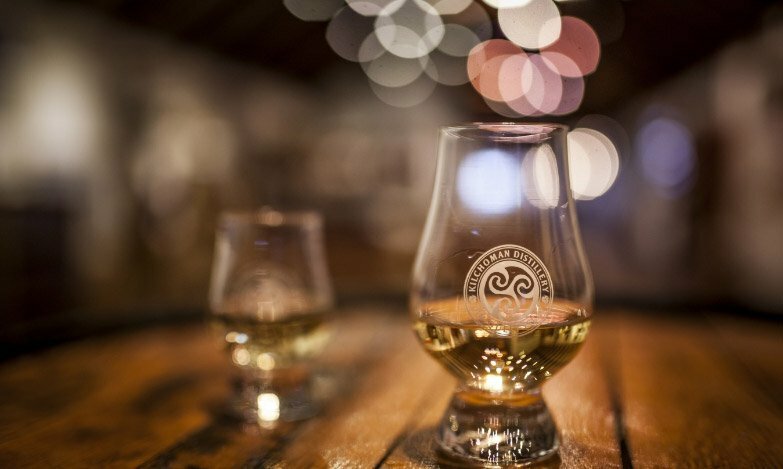 These bottles are now available at the distillery shop so pop up, tap a bottle and see what it’s all about for yourself.